In 2016, the MPO, recognizing the interest in autonomous and connected technology as a mobility tool, included in its planning work program a feasibility study for a transit circulator using automated vehicle/connected vehicle technology. Enormous strides are being made in the development of automated vehicle and connected technologies. Each day brings a new news story of some breakthrough development or announcement from an automobile manufacturer or technology company. A robust discussion is taking place in the transit and transportation communities about the future implications for public transit agencies and the concept of “mobility management”, “Smart Cities” and “management on demand”. The U.S. Department of Transportation is investing heavily in the areas of connected vehicles (CV) in the broad areas of vehicle to vehicle (V2V) and vehicle to infrastructure (V2I) communications and applications. In the area of public transportation, there have been on-going investigations into retrofitting transit buses with emerging automated vehicle devices to evaluate potential implications on safety improvements and operator acceptance of and ability to deal with the devices. 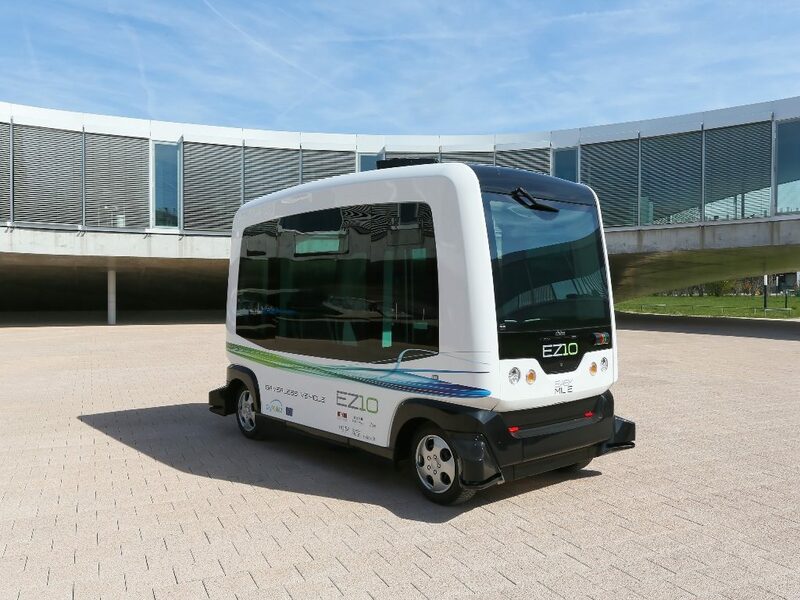 While there has been investment and testing of autonomous transit shuttles and pods in areas outside the US, only recently have any of these vehicles been tested in US markets. Until recently, most of the investment and testing of autonomous vehicles and shuttles has been in Europe. 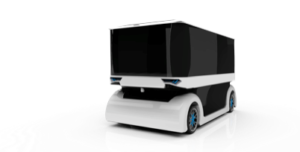 Two autonomous shuttle projects were conducted on college campuses. One was on the campus of the Swiss Federal Institute of Technology (Lausanne), and the second project was performed at Wageningen University in the Netherlands in 2016. Here in the U.S. Santa Clara University in California began testing an autonomous shuttle on its 110 acre campus. More close to home, Hillsborough Area Regional Transit (HART) plans to operate the Coast Autonomous shuttle on the Marion Street Transit way in downtown Tampa by the end of 2017.  Meanwhile, the !P Innovation Unleashed (formerly Tampa Innovation District) near the University of South Florida is hoping to use technology to improve transportation given that the forty percent of the area’s residents do not have access to reliable transportation. Innovative and affordable transportation is key to job creation and economic development for the district. Following up on the MPO’s 2016 Tampa Innovation District Circulator Study, this project would be to identify the areas of the USF campus that would be best served by a light, autonomous vehicle. 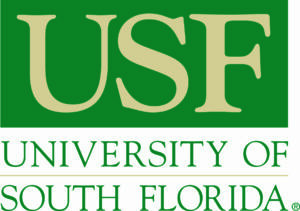 The research would examine travel patterns on campus and look for opportunities to either connect the AV shuttle service with the USF Bull Runner bus service or retrofit an existing Bull Runner vehicle. Another purpose of the research would be to identify any legal restrictions to operating an AV vehicle on campus (e.g. traffic regulations, insurance liability issues, ADA requirements). The actual deployment/operation of an AV shuttle service on the USF campus is outside this scope of work and is anticipated to be funded through specific university funding, governmental grants and/or by the private developer of the services.  The output of this analysis may be used to create an RFP for a full test of the technology should operating funds be secured. In addition to providing a proof of concept on the USF Campus, this study will coordinate with any on-going and future efforts in the !P Innovation Unleashed, including the the FDOT District 7 led Fowler Avenue Corridor Study and the Planning Commission’s Fowler Avenue Corridor Land Use and Development Study.